The most wonderful time of the year for foodies is coming very soon, and will be full of tons of tastes and flavors from all over the world. It will also be full of gourmet chefs, and culinary creations. But there will be one that you’ll have to find, and he’s pretty sneaky. If you do, you’ll be rewarded greatly by learning a bit from a master chef! 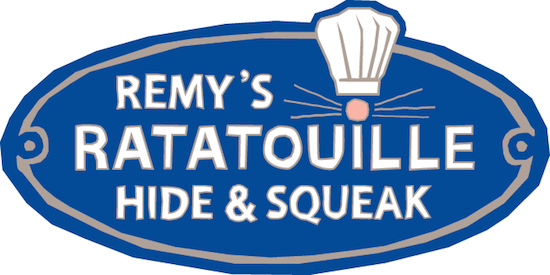 Remy’s Ratatouille Hide & Squeak is coming to the International Food & Wine Festival, and it will be your chance to learn a few lessons from Master Chef, Remy. The rat from Pixar’s Ratatouille will lead guests on a scavenger hunt all over Epcot, and find ingredients to make his famous dish. We aren’t exactly sure what that is yet. 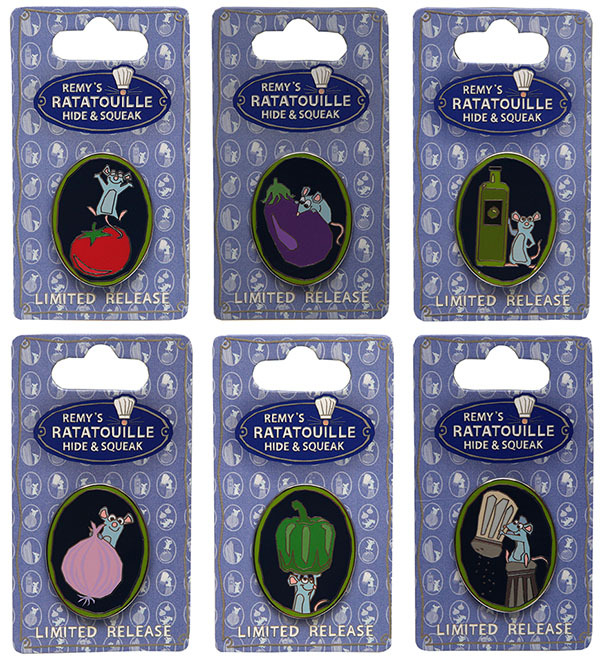 For finding all the recipes, guests will be able to get a limited release Hide & Squeak pin. 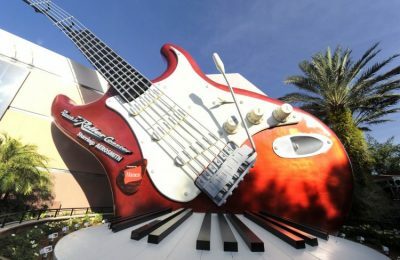 The cost will be $9.99 per player, and can be picked up in Epcot at Disney Traders, Festival Center, Pin Central, Port of Entry and World Traveler (International Gateway). 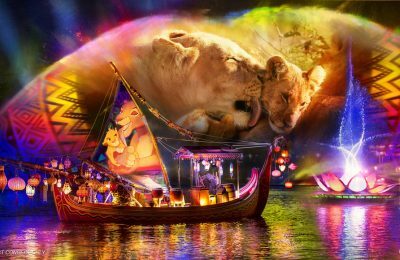 Previous PostRumor Mill: Could Disney be buying the "Greatest Show on Earth" with a FELD Entertainment aquisition? 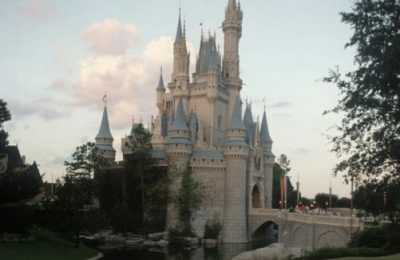 Next PostReservations for all new Hallowishes Dessert Party are now open for Magic Kingdom!